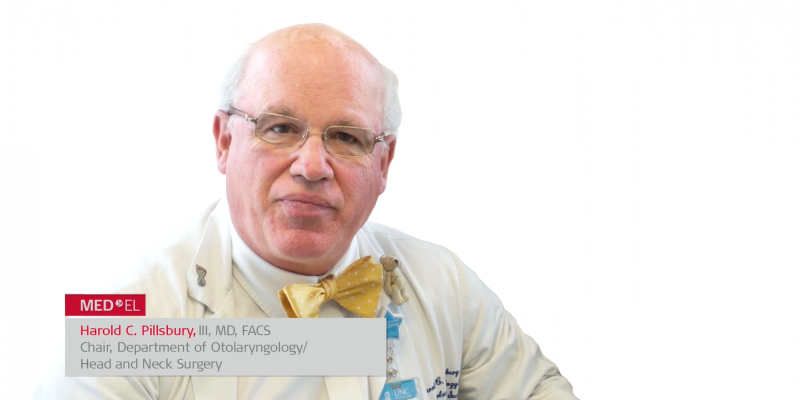 In today’s HD surgical case study, Dr. Harold Pillsbury guides us through his technique with the MED-EL CONCERT cochlear implant. Dr. Pillsbury is the Chair of the Department of Otolaryngology/Head and Neck Surgery at University of Carolina School of Medicine. This patient is a 64-year-old woman with progressive bilateral hearing loss, and this is her second cochlear implant. The pre-operative audiogram shows minimal-to-no residual hearing. Despite multiple comorbidities, (hypertension, heart attack, Crohn’s disease), there are no complications in this case. Dr. Pillsbury narrates the surgical video and provides valuable insight into his surgical techniques. He also explains why you cannot use monopolar cautery on a patient with a cochlear implant. In this case, the patient received a MED-EL CONCERT implant with a 31.5 mm Standard electrode array. However, these techniques are also applicable for SYNCHRONY. One-month post-operative audiogram shows excellent results, with HINT scores going from 0% to 92% for the implanted ear. Watch now: Dr. Harold Pillsbury guides us through his technique for implanting a MED-EL cochlear implant with 31.5 mm Standard electrode array (15 min). Want to see our latest HD hearing implant surgical videos? 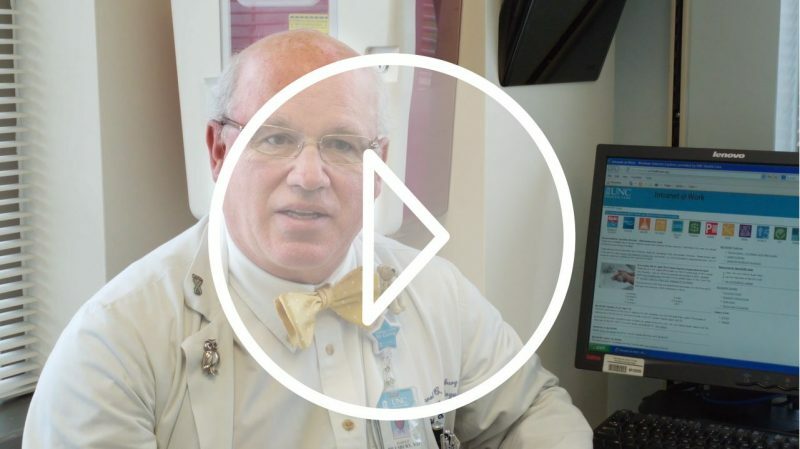 Sign up for the MED-EL Surgical Video Library! Don’t forget to subscribe to get all the latest MED-EL Professionals Blog articles sent right to your inbox! Have a question about surgical techniques with MED-EL cochlear implants? Let us know with our direct contact form.